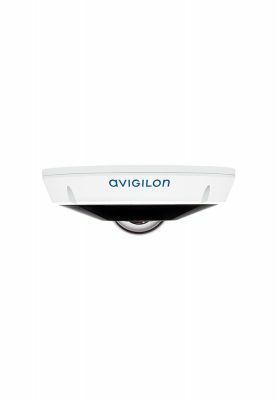 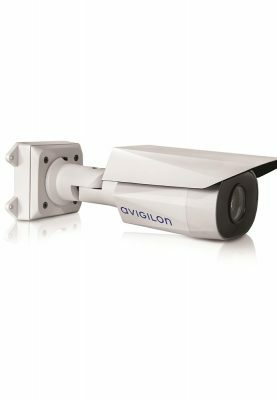 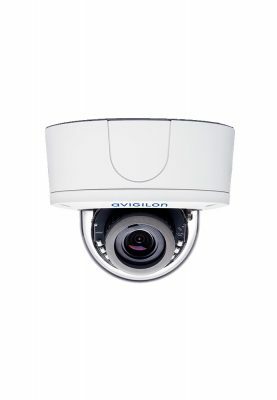 The new Avigilon H4 Fisheye camera line offers a complete, high-resolution, 360-degree panoramic view with no blind spots. 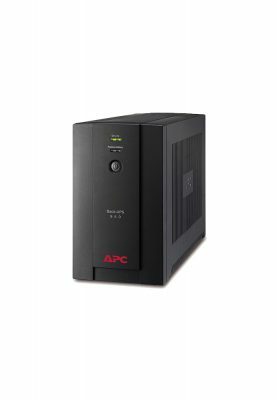 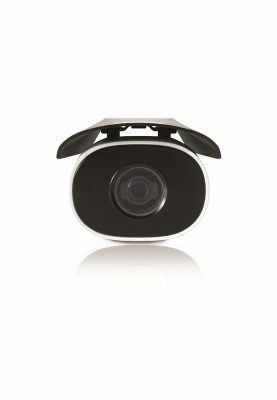 Available in 6 and 12 megapixel (MP) camera resolutions, this cost-effective, easy-to-install solution is designed to provide broad coverage with fewer cameras. 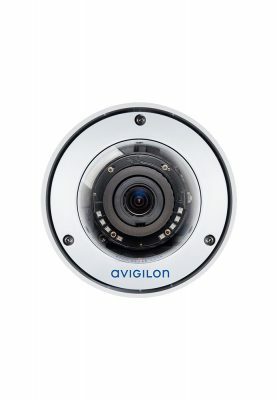 Address: 71 Michali Zavou,Ayios Athanasios, Limassol 4107, Cyprus.